Experience this one-of-a-kind massage, based on the principles of Ayurveda. Your session will begin with a full body dry brushing while you enjoy a wild herbal steam (herbs will be hand-selected for you, based on your individual consultation.) 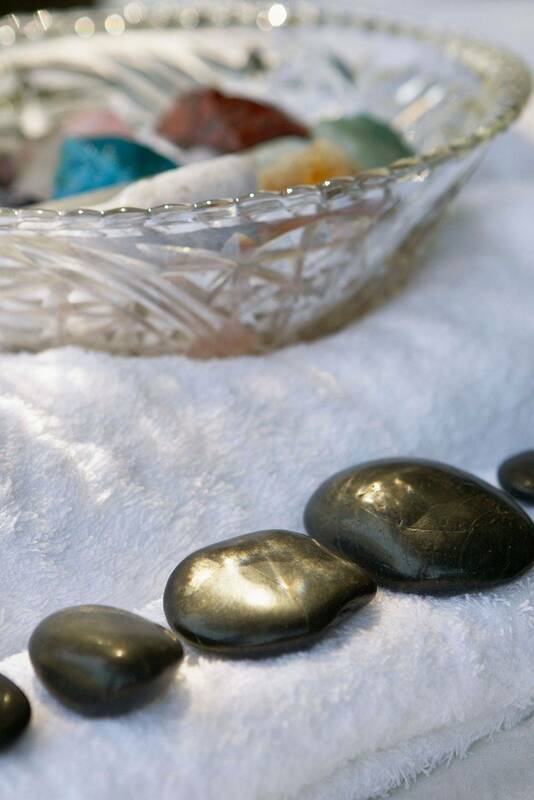 A holistic physical, emotional, and spiritual massage experience.